This is an HP Special Report ... I love the Olympics. Thank you, NBC. 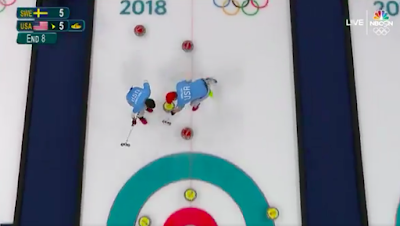 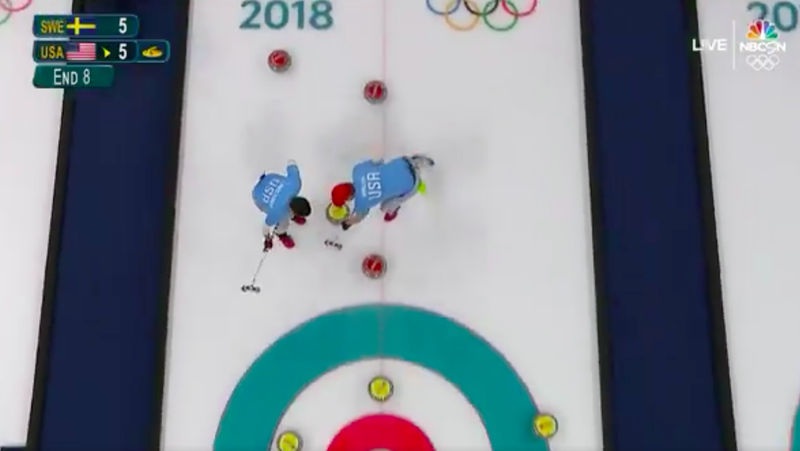 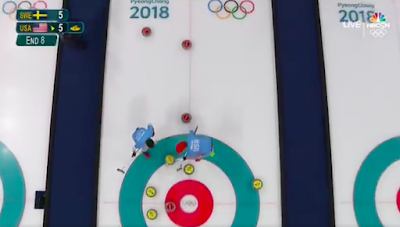 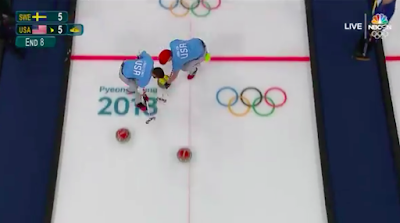 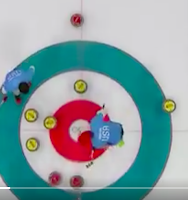 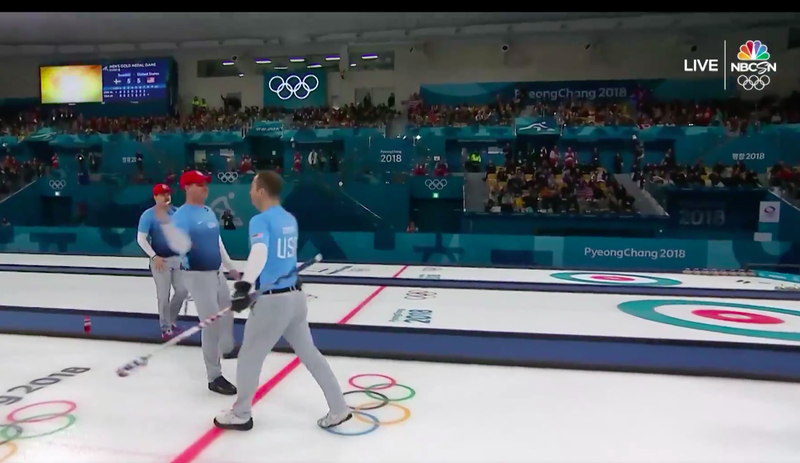 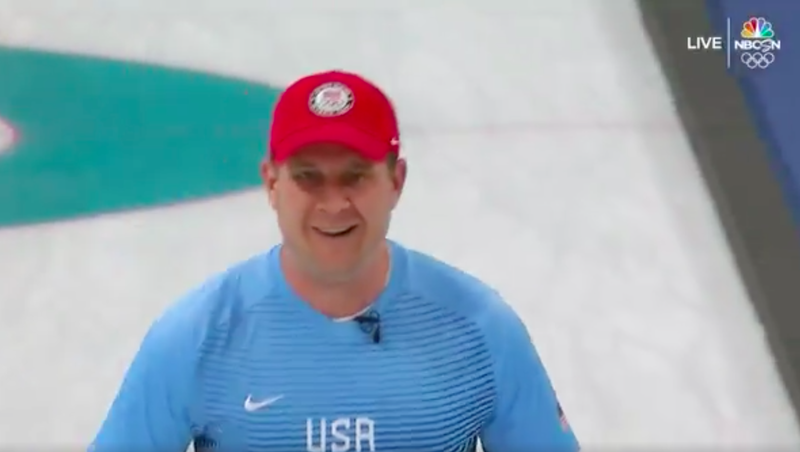 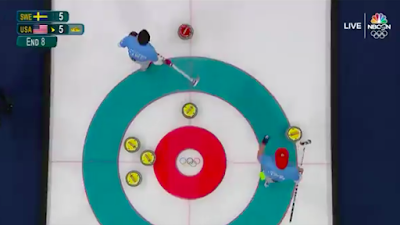 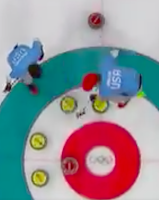 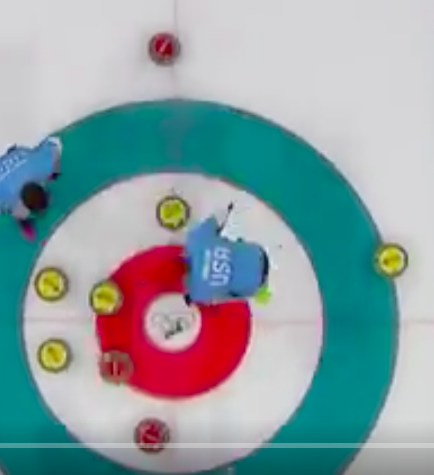 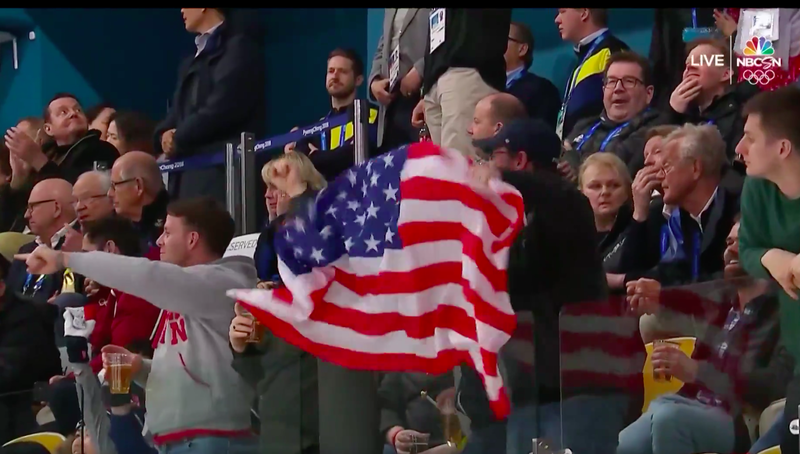 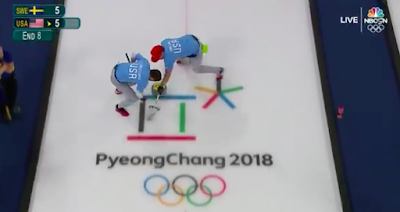 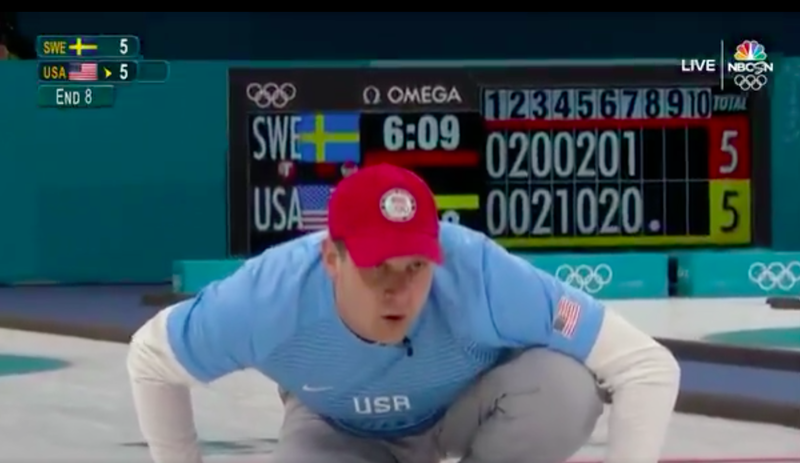 And congratulations, John Landsteiner of Mankato and Duluth, Minnesota; Tyler George of Duluth; Matt Hamilton of Madison and McFarland, Wisconsin, and John Shuster of Chisholm, Minnesota, and Superior, Wisconsin, gold medalists in men's curling at the XXIII Olympic Winter Games, Pyeongchang 2018.